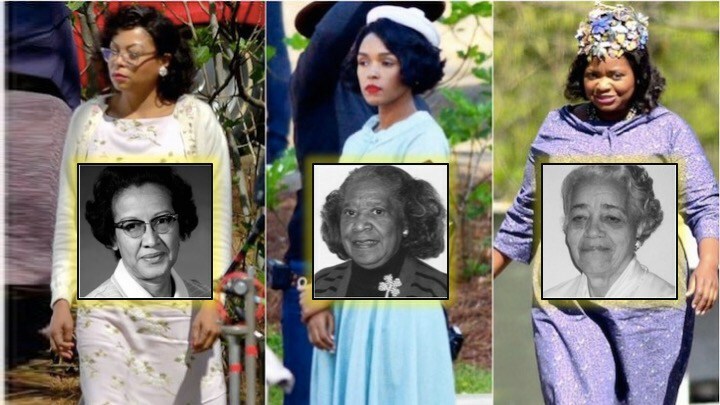 » Hidden Figures/Exposed Inequities The Rev. Wil Gafney, Ph.D. This entry was posted on 6 January 2017. 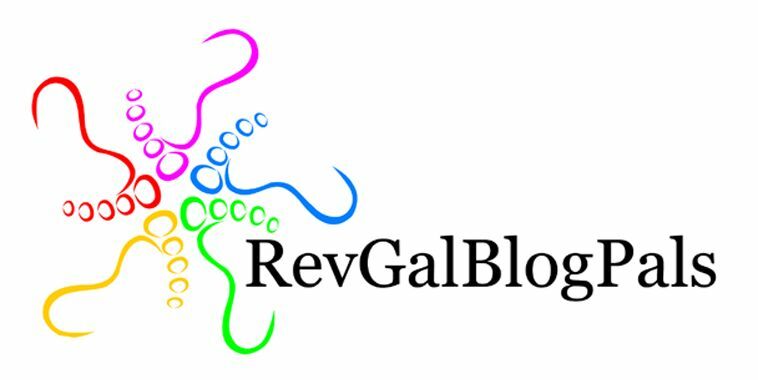 It was filed under blog and was tagged with Hidden Figures, racism, sexism. Yes, yes and yes, Rev. Dr. Wil! Everything you said! My 11 year-old granddaughter left the theater saying ‘those women made me feel proud’! That’s when I cried. Our privileged little white guy learned a lot from this movie, while his parents winced to see things we sort of knew and others we wish we didn’t. I’m so glad they made the movie family-accessible; all generations need to see it.